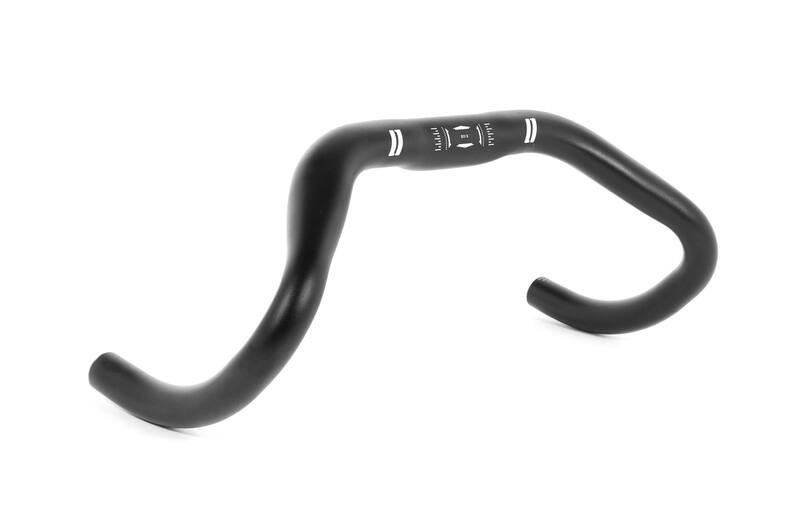 Sprint with confidence: The Schindelhauer Track Bar ensures an uncompromisingly low sprint position with a 148 mm drop and only 370 mm width to deliver you directly into the slipstream. With a straight section between the stem clamp and lower drops, we save weight and increase stiffness. Likewise, the triple butted tubing reduces weight while providing the right flex for an electric sprint sensation. With oversize clamp and available in polished silver or black matte. 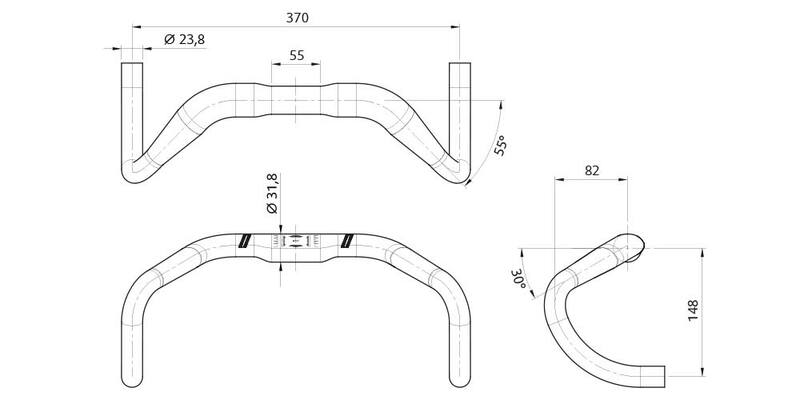 Please note that as a track handlebar it is not possible to mount brake levers.